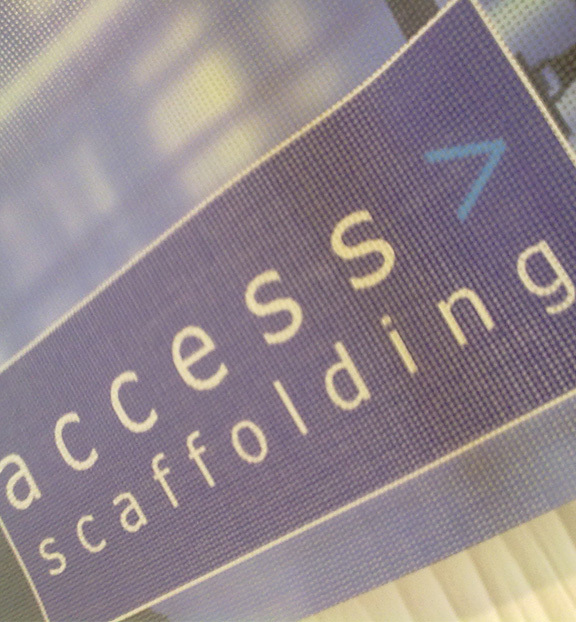 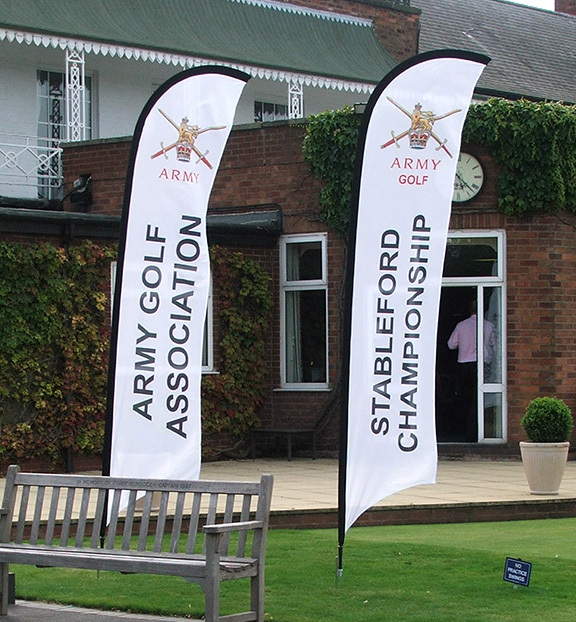 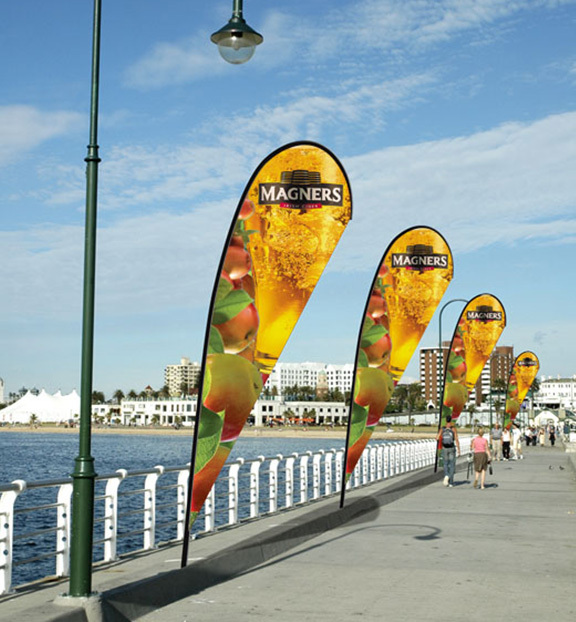 Banners and flags are great way to make a big impact and get your company or event noticed. 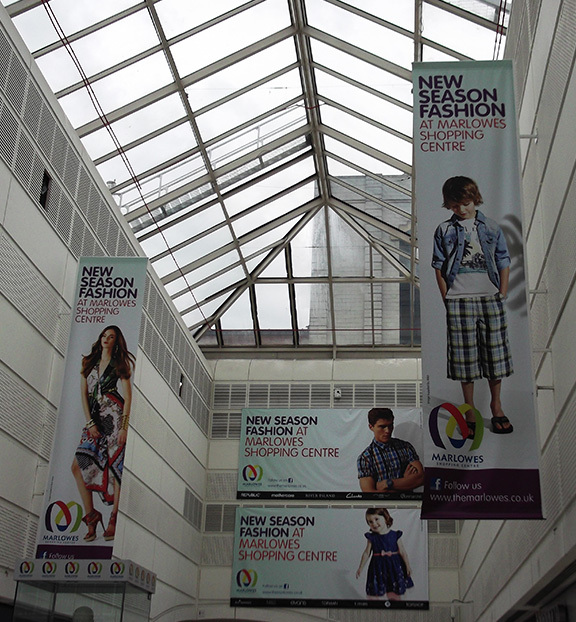 They are proven products for use in brand reinforcement both indoors and out. 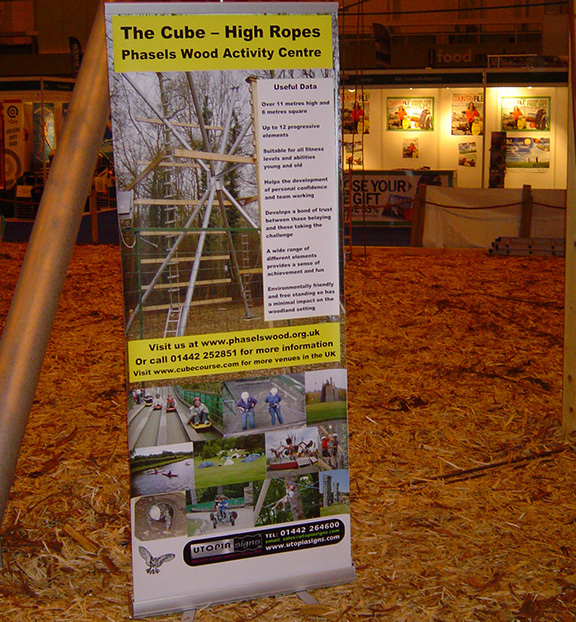 Popular at outside events such as fairs, county shows, sporting events, festivals and exhibitions.